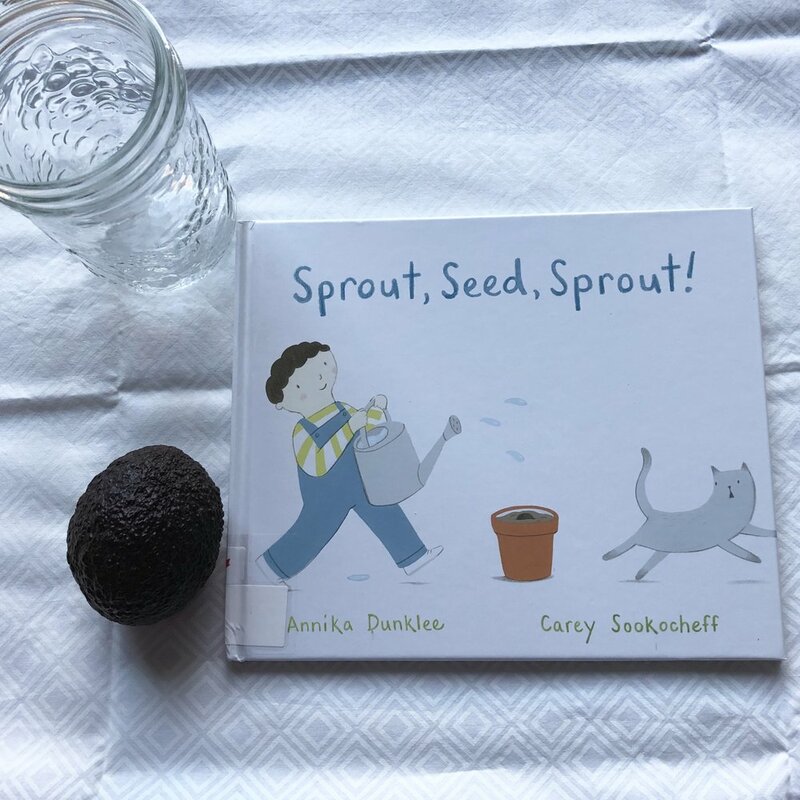 OwlKids Books has brought together Annika Dunklee and Carey Sookocheff in the charming new science book Sprout, Seed, Sprout. 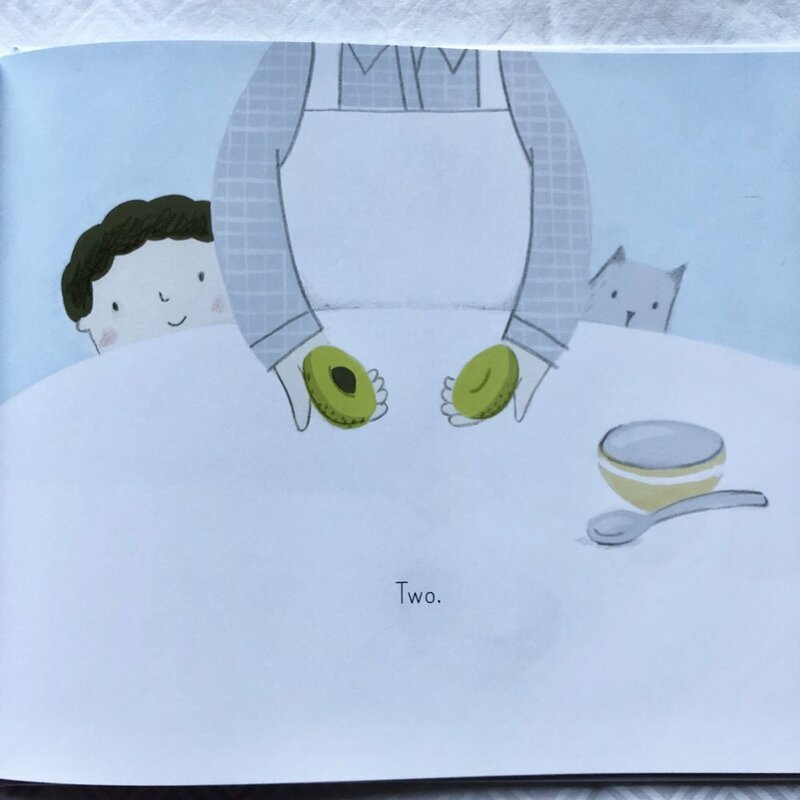 This little story follows a child and cat as they attempt to make an avocado pit sprout. 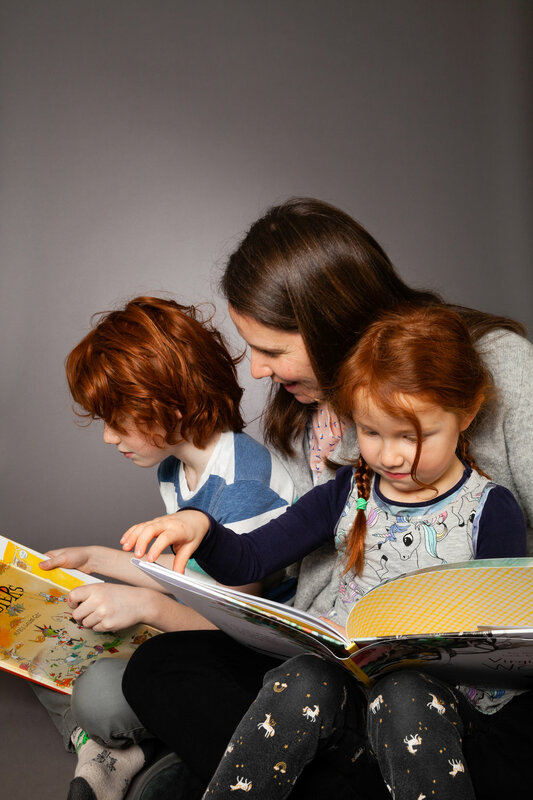 Using repetitive language, numeracy, and science, OwlKids has created a fabulous book for early years exploration. In three easy steps, a plant is grown from a seed. It’s the perfect science exploration to bring into your home or classroom. Children will be able to watch as the avocado seed breaks and sprouts roots and again when it breaks and sprouts stem and leaves. It’s an exercise in patience as well and a visual and tangible scientific exploration into the growing process. By repeating the one, two, three throughout the text, children are not only gaining insight into procedural writing but also numeracy. After reading, I was curious as to whether or not avocado trees could grow here in Canada. Given that most avocados for sale at the grocery store are from Mexico or Chile I questioned whether or not an experiment such as this would be appropriate for our climate. This makes a great question to pose to your children, ask what they think. The answer is yes, an avocado tree will grow, however will not bear fruit as the tree will not flower. Many of us have done the bean seed growing in a paper towel experiment or the grass seed so I love that this book offers a different seed and perspective on new life. We really love Carey Sookocheff’s work. I love how all of her art always features either a dog or a cat in the scenery as background art or a character in the story. Her art is so perfect for this little story.